Former president and People’s Party (PP) leader Joyce Banda has said they have agreed to endorse Malawi Congress Party (MCP) presidential candidate Lazarus Chakwera in the May 21 Tripartite Elections because MCP gives them a better deal than UTM party. Banda in February endorsed UTM Party presidential candidate Saulos Chilima but the outfit unceremoniously pulled out from a three-day electoral partnership which saw the former presenting nomination papers to run in the presidential race until she withdrew last week to back MCP. Addressing a news join news conference with MCP’s Chakwera at Golden Peackock Hotel in Lilongwe on the recently announced partnership between the two parties, JB, as Banda is widely known by her initials, had been negotiating a possible partnership with Chakwera since 2015, a year after she was voted out in the May 20 2014 Tripartite Elections. She said she has been meeting MCP leadership for a long time to have electoral combination since their manifesto have a lot of similarities. “I have been having meetings with Chakwera and [Sidik] Mia since 2015…. I endorse Chakwera because our manifestos are the same,” said Banda. Asked by reporters on what picture is being painted after PP had endorsed UTM earlier and then now MCP, Banda said she had always favoured MCP alliance but took the matter to party national executive committee (NEC) to decide. Banda said before they had drawn up a memorandum of understanding with UTM, the PP were discouraged with a lot of mist in the partnership which made them cut ties. “PP never signed a MoU with UTM, so we finally opted for MCP,” she said. Banda stressed that MCP gives them “a better deal” than UTM. “This is a ngwirizano [an alliance] in real sense,” she said. Banda maintained that at 68 years old she has done her part for her country for 35 years including running for the development agenda, a Cabinet minister, vice president and president of the country, saying it’s time to pass the torch to new leaders who will take Malawi forward with development for the many and not just for a few. She said the decision is aimed at uplifting Malawi from the economic doldrums and quagmire rather looking at what is in this deal for Malawians. “Thus we make our interests subservient to the interests of all the 18 million Malawians, 16 million of whom live in abject poverty in a country where every citizen should enjoy the benefits of our hard won freedom and not just the privilege few,” she said. Banda touted Chakwera as a good leader Malawi needs to move forward. “I have always believed this is a good leader that I can work with,” said Banda. In his remarks, Chakwera commended Banda for the decision to back MCP, which also had Freedom Party of former vice president Khumbo Kachali in the electoral combination. Chakwera said the decision is indeed for the good for the country. He said there is power in unity and that the alliance will be a sure win for the opposition block. 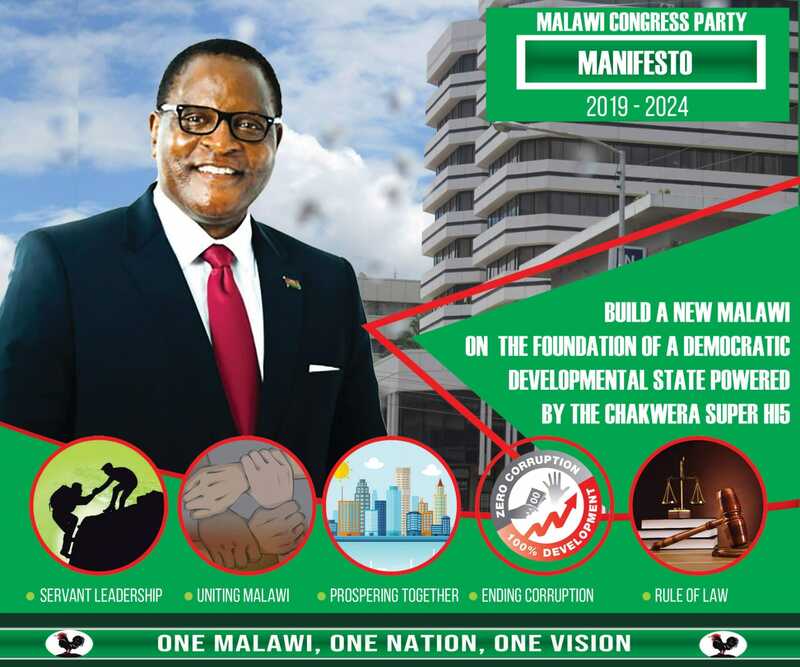 In the arrangement, the parties are expected to drum up support for presidential candidate Chakwera during their political rallies but will contest separately from MCP in the parliamentary race. Ernest Thindwa, a political scientist at the University of Malawi’s Chancellor College welcomed the MCP-PP alliance saying it would boost the popularity of Chakwera to defeat the ruling Democratic Progressive Party (DPP) during the polls. “These elections are likely to be very close, the margin of victory will be very slim and any extra vote to any party is significant. If MCP and PP were to support one candidate, then MCP will have struck a good deal because they have the potential to win the election and if they can acquire extra vote, that will be significant,” said Thindwa. In a survey to gauge perceptions ahead of the elections conducted by Zomba-based Institute of Public Opinion and Research (Ipor) between August and September 2018, respondents gave DPP 33 percent chance of winning, MCP was given 31 percent and UTM, which was barely two months old at the time received 17 percent while PP got a six percent rating. But with the partnership, a combined MCP and PP brings, on paper, about 37 percent. former president Banda and former VP kachali seem to not realise how far they have fallen? Masteni akufuna chiyani kwenikweni? 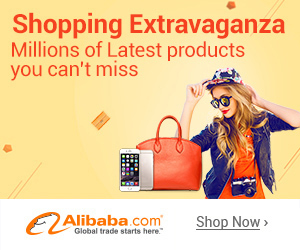 Dzana dzanali amayamikila chilima lero chakwera mawa tiyeni tidikire chifukwa malipoti osatsimikizika akuti azapanganso endosi munthu wina pa 18 May 2019. Nde osawombela mmanja msanga. Anena kuti she take risks when it comes to interests that concerns Malawians. She refused to cover up Cashgate even though experts warned it will cost her presidency. You see the integrity in amama? Has a deal with a thief ever been any better? Guys, what is this that we are hearing, I can’t believe my ears. You did’nt sign a MOA with UTM but you went running to BBC for an Interview????? somebody is lying!!! but she is the one who gave the BBC interview right! Mr Chakwera you have just sold your soul to Jezebel, shame on you!